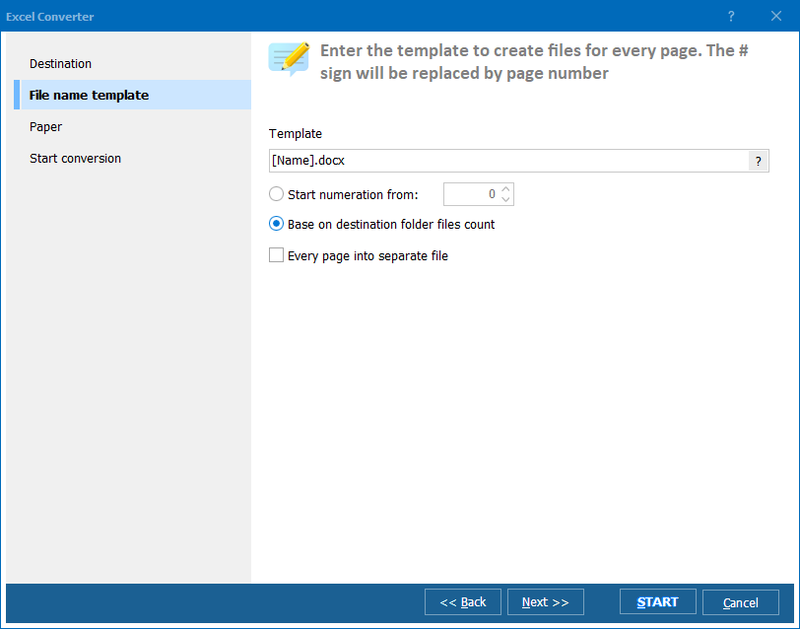 Process Excel to CSV for free with Coolutils. Some services require table data in CSV format. 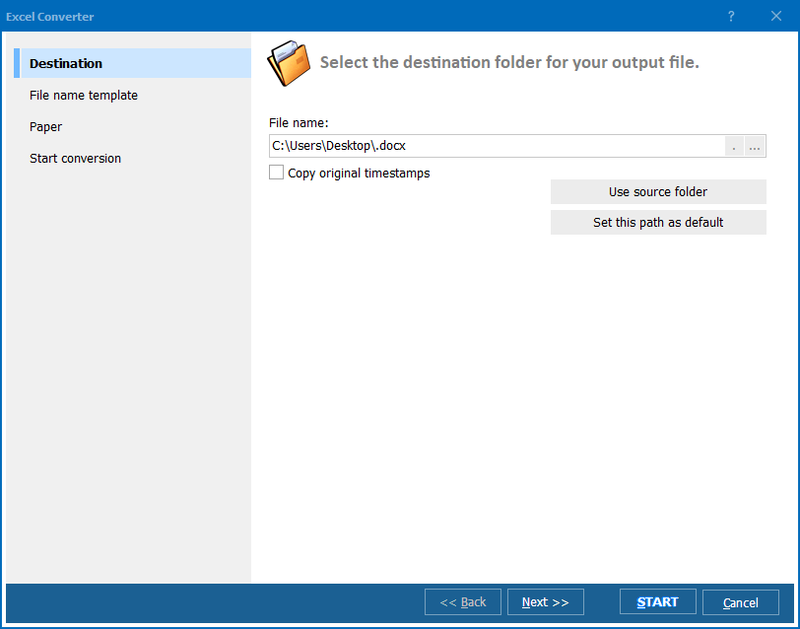 If you have information in Excel files, it is easy to export it to CSV format using this free online Excel converter. It produces converted copies similar to desktop Total Excel Converter, but does not require installation and license registration. The service outputs clear copy of XLS original, where each table row is represented by a plain text line. Values of cells in such line are separated by comas. Mention that opposite to desktop program, online converter doesn't support MS Excel 2010 format. 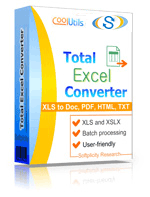 If you have original files with .xlsx extension, you will need to use Total Excel Converter. A huge advantage is that you can convert Excel to CSV free, paying nothing for any number of conversions. Yes, there is no batch conversion and you need to repeat the same action for each data table, and the maximal file size is 10 MB. These are limitations of online converting service. Desktop program doesn't have them. 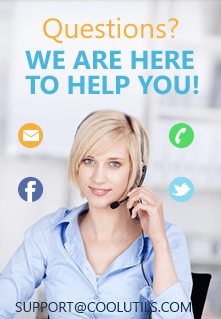 It is very easy to use online converter from any device that is connected to the internet. It can be a mobile gadget, a laptop, a computer or tablet. When you convert Excel files for free, no matter what operating system you are running. The tool works with all possible configurations. It makes it very flexible in use, suitable for anyone. You can try it here and use as long as you need!